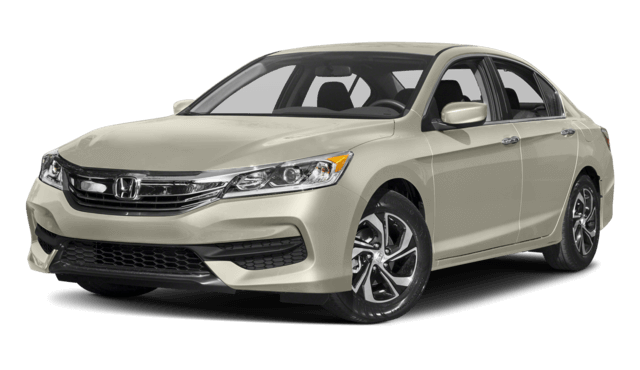 2018 Toyota Camry vs. 2017 Honda Accord: Which Sedan is Better? Year in and year out, the Toyota Camry and Honda Accord battle it out to be the top pick in the midsize sedan segment among Miami drivers. In the end, the 2018 Toyota Camry proves to be a superior option to the 2017 Honda Accord due to a few key areas. 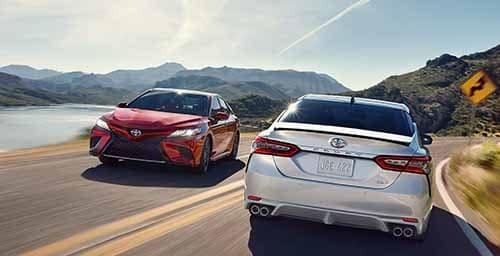 Take a closer look at both models using this in-depth comparison guide before experiencing the new Toyota Camry for yourself here in Miami at our dealership. Both of these midsize sedans’ base trims come with a variety of modern amenities that Miami drivers crave, including technology like Bluetooth® hands-free calling, a rearview camera display monitor, cruise control, and full power features. 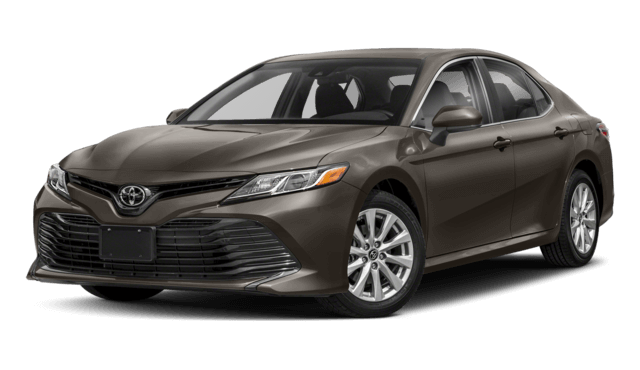 The 2018 Toyota Camry sets itself apart, though, because it’s the only model of the two that comes standard with power adjustable front seats and a sunroof (the latter on XLE V6 and XSE V6 models), which is perfect for taking in sunny Miami days and nighttime skyline views. 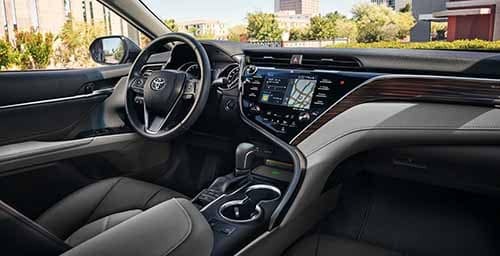 On top of that, the Camry also comes standard with a 7-inch Entune™ touchscreen and a six-speaker sound system, while the Accord’s entry-level model only offers a basic 5-inch display without touchscreen capabilities and a four-speaker stereo system. The Camry even offers Miami drivers better mpg, with fuel economy that reaches up to an EPA-estimated 41 mpg highway, compared to the Accord’s 36 mpg highway. As you might expect from two popular, highly-regarded sedans, both the Toyota Camry and the Honda Accord take the necessary precautions by offering Miami drivers safety features like a standard Brake Assist system, Electronic Traction Control, and front, front side, and side head curtain airbags. Still, the Camry goes the extra mile to deliver the highest possible level of safety to its occupants by also equipping even the base L trim with standard front knee airbags, something you won’t find even the most expensive Honda Accord model! For this reason, among others, the outgoing Camry enjoyed a perfect 5-out-of-5 rating from the NHTSA for its passenger front crash test, and the 2018 model is expected to perform similarly; the Accord, on the other hand, only earned a 4 in this same crash test. There’s a lot for Miami drivers to like about the new Toyota Camry, but in the end it’s going to come down to finding the right fit for you. 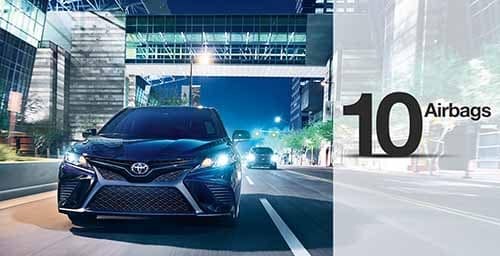 Come check out the latest rendition of this popular midsize sedan at Toyota of North Miami, located at 16600 NW 2nd Ave in Miami, FL, just a short distance from Hollywood and Fort Lauderdale. At our dealership here in Miami, our customers always enjoy competitive financing, not to mention a friendly, knowledgeable staff of Toyota experts! Contact us online to set up a test drive, or simply give us a call at (305) 974-1103.